Where does that last piece go? 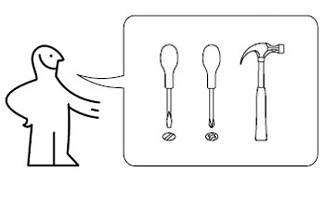 IKEA & LEGO market products in many countries with many languages so their directions are pictures with simple arrows and bubbles to make the assembly steps clear no matter what language you speak. This demonstrates the power of images and the visual world we as designers inhabit. Develop the assembly instruction sheet and user manual for your product. It can be as simple as IKEA or Lego no-word drawings or as complicated as a video.